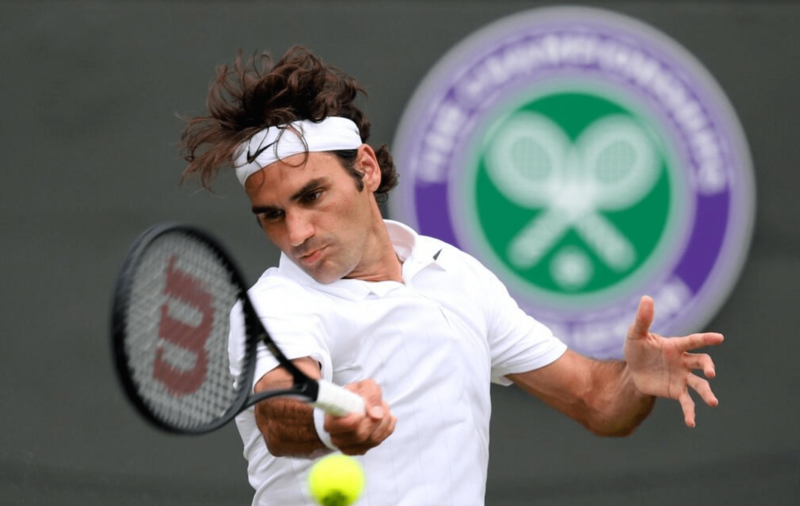 Roger Federer got off to a good start in his quest for a record breaking 8th Wimbledon title. The Swiss maestro made quick work of his opponent Tuesday afternoon in London, as his first ever meeting with Italy’s Paolo Lorenzi was over in 1 hour 33 minutes, in a 6-1 6-1 6-3 victory. The 32-year-old Swiss is taking part in his 59th consecutive grand slam. Federer fired nine aces to just one double fault, serving at 70%, winning 77% of points on his first serve and 71% of points on his second serve. While he asserted himself much more at net, winning 30 of 42 points, the Swiss converted just 6 of 23 break point opportunities. His winner to unforced error ratio was 2-1, hitting 40 winners to 20 errors. “Now it could be that little extra piece to the puzzle that could bring me through, to have that extra option. I think it is helpful.”. Federer will face Gilles Muller next in the second round. Muller defeated Julien Benneteau, 6-4 7-6 (8-6) 7-6 (7-5). Watch full Wimbledon coverage on FedFanTV. Download the official Wimbledon app for iOS and Android.